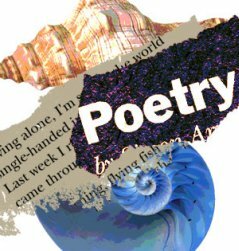 I have often mentioned about my favorite poet Gulzar, however I never added his songs on my radio blog and I kind a always felt guilty about it!!! 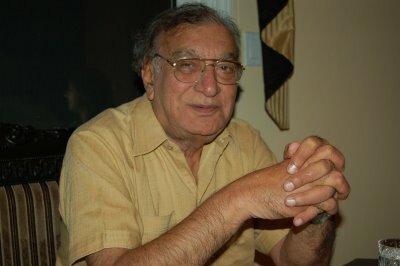 Today I dedicate this post and my radio blog to Gulzar. 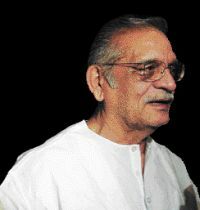 Saampooran Singh Kalra, better known by the pen name of Gulzar, is a poet above all things. 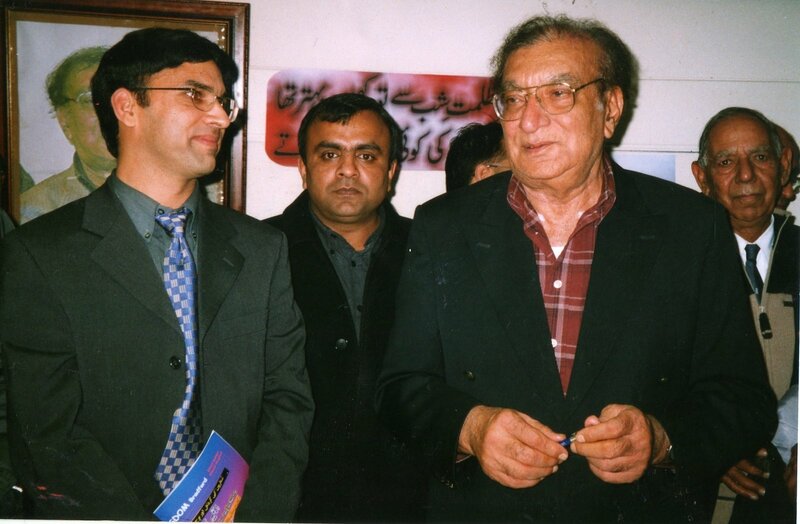 His style marks a sensitivity that is best reflected through his writing and treatment of films. He is one of those sensitive people whose work is laced with the lyrical but psychologically adept examination of human sensibilities. 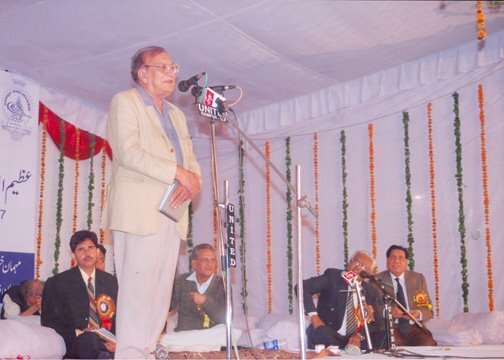 Gulzar has been honoured time and again for his work. This includes winning the National Award thrice – Best Screenplay for Koshish, Best Director for Mausam and Best Lyricist for Ijaazat. He has also won the Filmfare Award a number of times. 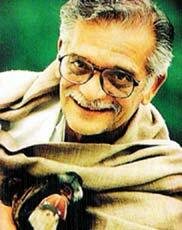 Gulzar is also the author of books on poetry, a book of short stories and a dozen books for children. A story book for children Ekta received an award from the National Council for Education Research and Training (NCERT) in 1989.